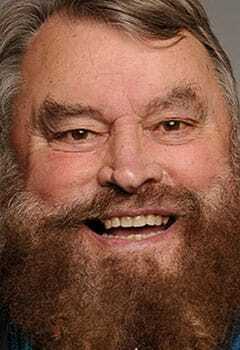 One of the UK’s most famous actors and comedians, Brian Blessed OBE has appeared on our screens for over 50 years. Well known for his loud, bellowing voice, he is best known for his roles in Z-Cars , Blackadder and Flash Gordon . As well as his numerous television and film appearances, Brian has also been a regular theatre performer starring in a wide range of Shakespearean plays including King Lear , Henry V and Much Ado About Nothing . Brian has also appeared in Doctor Who , Star Wars , Family Guy and Danger Mouse , showing his versatility as a performer. 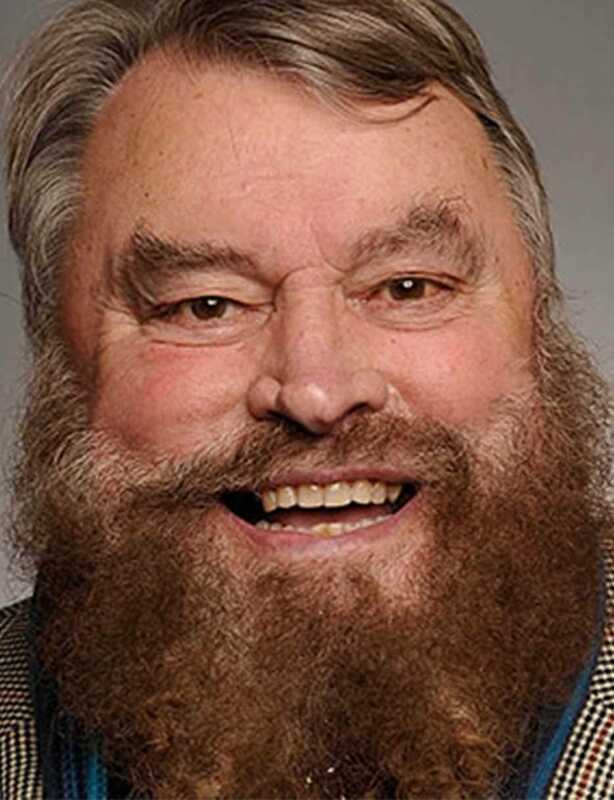 With arguably one of the most famous voices in the entertainment industry, Brian Blessed OBE has spent many years entertaining audiences all over the world. One of his earliest roles saw him star in the drama, Z-Cars which ran for three years. It was here that his acting ability captured the attention of the general public and launched his career. A whole host of high-profile roles followed including parts in The Three Musketeers , I, Claudius and Doctor Who . As well as his work on screen, Brian has also become well known for his theatre work. In 1981 he starred in Andrew Lloyd Webber’s musical, Cats , but it is his Shakespeare work which he became renowned for. This includes roles in Much Ado About Nothing , Henry V and Hamlet . He has also appeared in the film versions of these world-famous plays. His incredibly distinctive booming voice has seen him win roles in a range of popular films, including Star Wars , Tarzan and The Pirates! In an Adventure with Scientists . So well-loved by the public, in 2010 a campaign was launched to get Brian’s voice to feature on satnavs, something that brand TomTom agreed to and he is now a downloadable option for customers to choose. As well as his acting work, Brian is a keen explorer and has attempted to summit Mount Everest on three separate occasions. He has also reached the summits of Mount Aconagua and Mount Kilimanjaro as well as holding the record for being the oldest man to go to the north magnetic pole on foot. As an immensely popular actor, Brian Blessed OBE, is always a great choice for all kinds of brand work. In the past he has worked alongside brands including Ladbrokes and AB Connect and is always happy to get involved with a range of campaigns. If you would like to book Brian Blessed OBE for brand endorsements, media work, ambassadorial roles, speaking opportunities or public appearances, get in touch with Champions Celebrity Talent Agency. Call 0203 958 0389 or email us on talent.agent@championsukplc.com.